This mini excavator has the advantages of flexible and practical, high configuration, high performance, low oil consumption, beautiful appearance and wide application.Suitable for vegetable greenhouses loose, landscaping of municipal departments, orchard nursery tree digging, concrete pavement broken, sand and stone material mixing and small space construction operations,reducing maintenance and operating costs, improving the degree of mechanization. 1.Clean Energy:No pollution,zero emission,environment friendly. 2.Low operation cost:Compare to diesel engine,electricity is more economic than diesel. 3.Maintenance-free:Lower operating cost and easy maintenance.Separate hydraulic oil cooler with better cooling effect and easy maintenance. 4.The main hydraulic components such as pumps and values are intemational top brands. 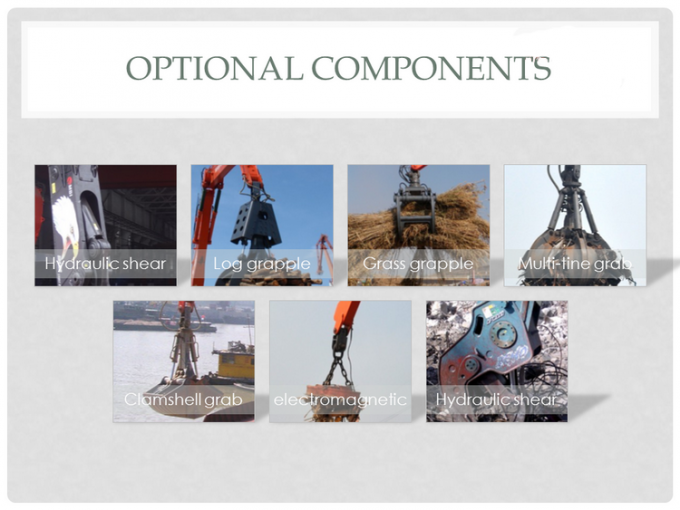 5.The main hydraulic components from intemational top brand guarantees products higher quality and better reliability,such as pumps and values. 1)The technique powered by 6000V high voltage power supply. 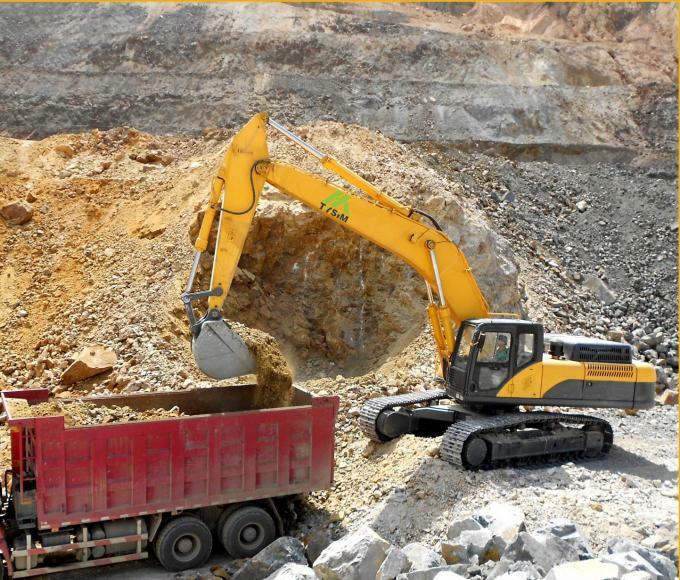 6)The technology suitable to application on all kinds of mines. 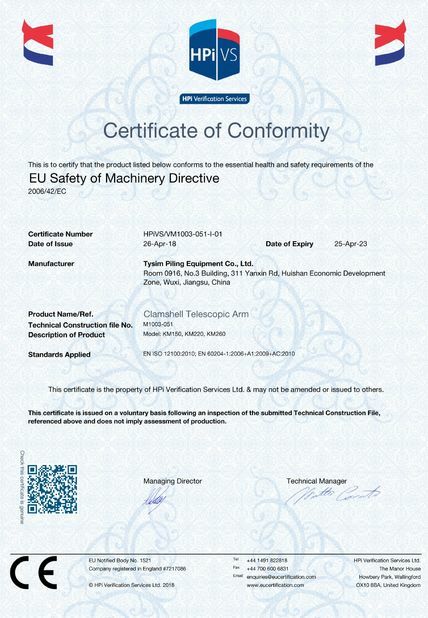 TYSIM PILING EQUIPMENT CO., LTD is the sole professional national high-tech enterprise of R&D and manufacturing small and middle piling equipment in China, with ISO9001 quality management system. The products include hydraulic piling rig, modular piling rig, hydraulic pile breaker, mechanical diaphragm wall grab and other related products. 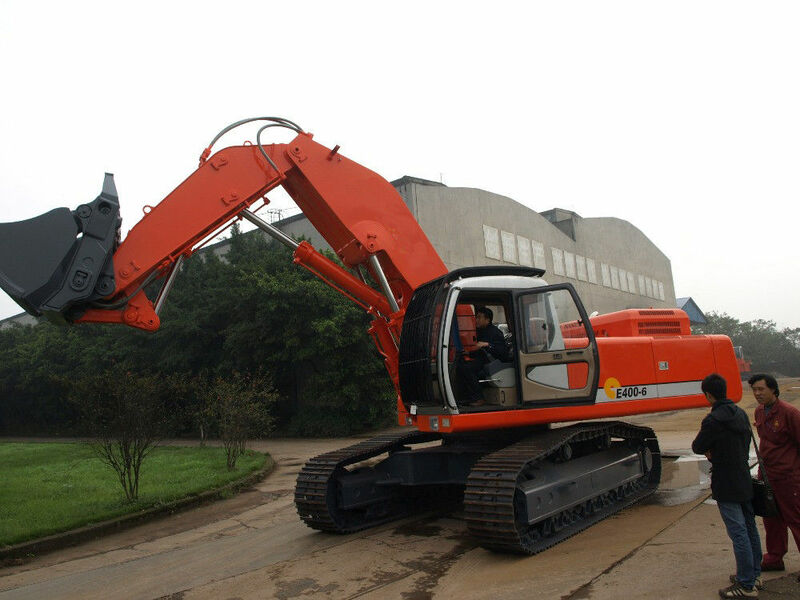 TYSIM KR series of small piling rigs and KP series of hydraulic pile breakers are the domestic famous brands. 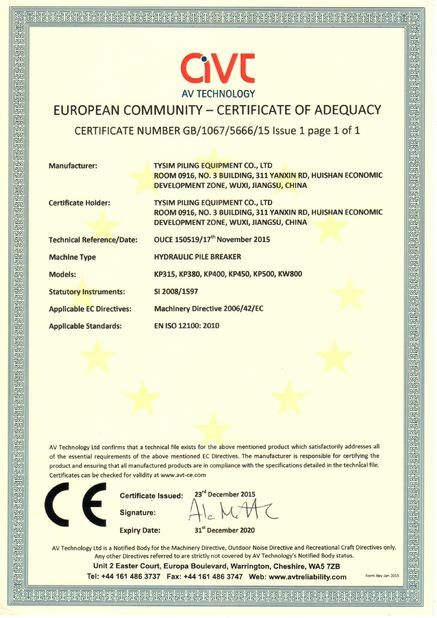 We are the professional & trustwothy manufacturer of piling machinery in China. Our rotary drilling rigs have been sold to more than 7 counstries, such as Russia, Australia, Thailand, Zambia and others.4. Best quality & best service.